The last swim of the summer ends miserably for the Sugar Creek Gang when someone steals Little Jim's pet baby bear. The search for the missing bear takes the gang through the woods to Old Man Paddler's cabin. When winter arrives, the boys return to the cabin, where they receive a startling surprise. Join the Sugar Creek Gang in their adventures as they discover the power of prayer. 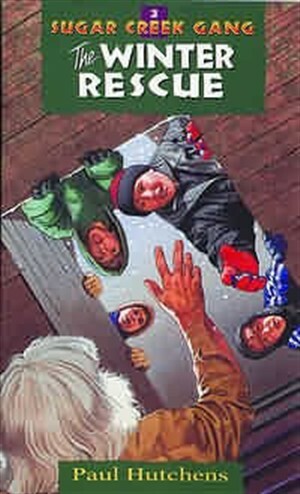 Winter Rescue by Paul Hutchens was published by Moody in June 1997 and is our 3303rd best seller. The ISBN for Winter Rescue is 9780802470072. Be the first to review Winter Rescue! Got a question? No problem! Just click here to ask us about Winter Rescue. A:The Sugar Creek Gang story series is for ages 8-10.